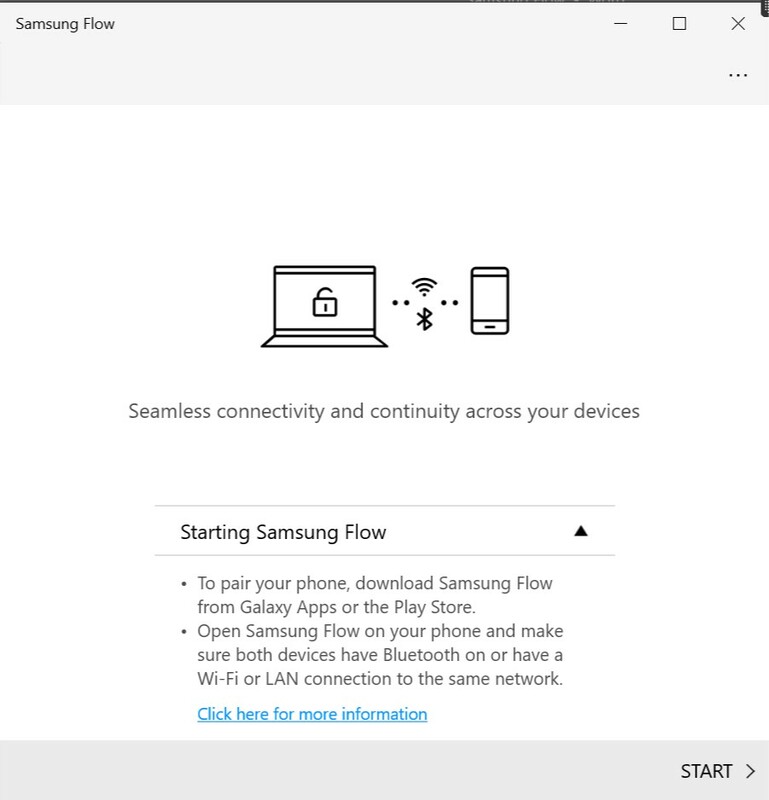 Samsung Flow is the company’s companion app that connects Galaxy smartphones, tablets, and Windows 10 PCs to sync notifications, share files, create a hotspot, unlock devices, and more. Though the app has a robust feature set, its performance left a lot to be desired, resulting in mixed reviews for the app. Many of the problems Samsung Flow was facing was due to the app’s reliance on Bluetooth to connect to other devices. This meant a slow and unreliable connection and a generally less than satisfactory experience when trying to use the app’s key features. 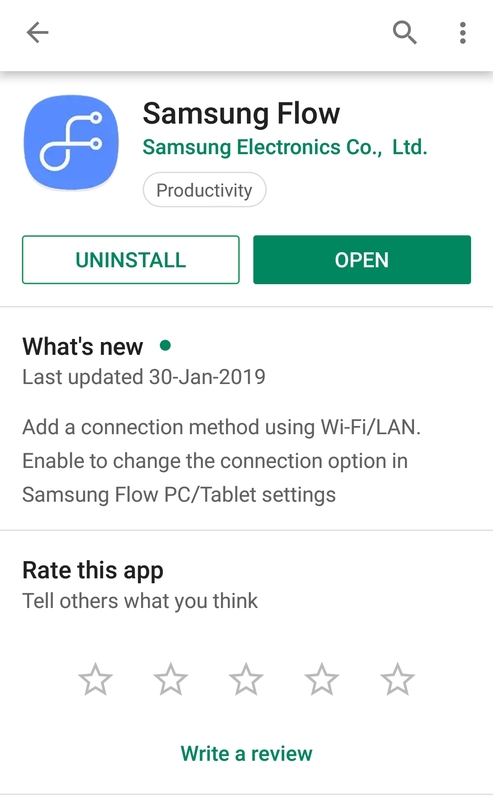 Thankfully, Samsung has released a new update to the Flow app on Android and Windows 10 to make it work via Wi-Fi/LAN. 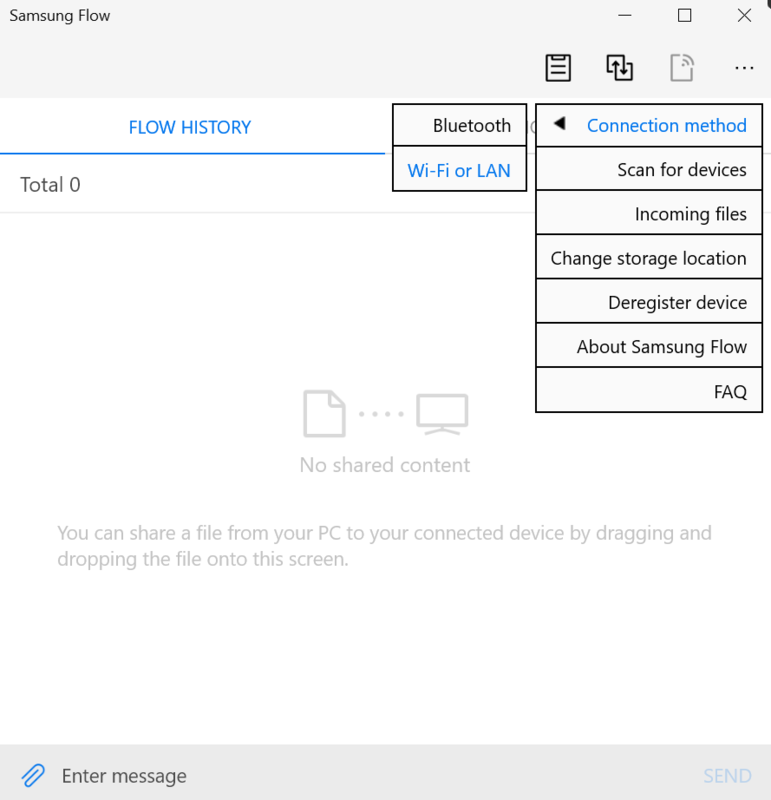 Upon updating to the latest version on both the platforms, Samsung Flow users will see an option to connect through Wi-Fi/LAN, apart from the usual Bluetooth option. Users can also instantly change the connection method in the Windows version of the app. Other than the additional connectivity choice, the rest of the setup process and functionality remains the same. 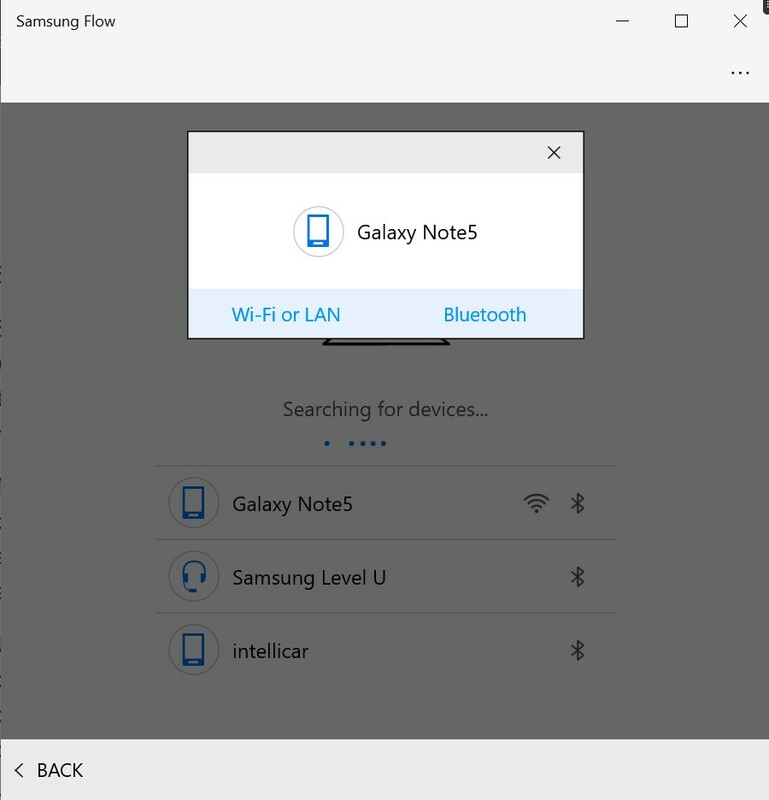 The advantages of connecting via Wi-Fi are immediately apparent if you have used Windows Hello login through Samsung Flow in the past. Earlier, unlocking a Windows 10 PC through a connected Galaxy phone or a tablet was both buggy and slow. In the latest version, when using the Wi-Fi connection method, the process is a lot faster and more reliable. 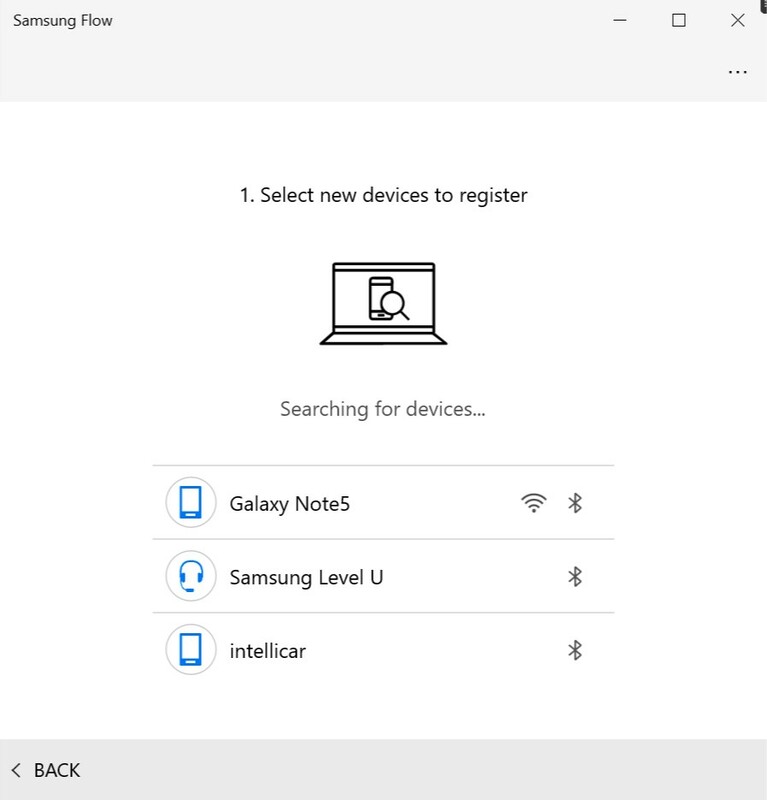 Navigating to the Windows 10 login screen will instantly trigger a notification on your connected Galaxy device to unlock the PC. Of course, the new update also makes it possible for users without Bluetooth-enabled PCs to use the app, thereby opening it up for a larger userbase. If you have been using the Samsung Flow app already, the new version will make you appreciate it even more. For those who haven’t tried or gave up on it, the new release is a compelling reason to give it a/another try. The latest update carries the version number 3.7.14 on Android and 3.7.11 on Windows 10. If you don’t see the latest version on Google Play yet, you can download it from our database. In case of any connectivity issues after the update, deregister the devices and set up Samsung Flow again to make it work. The post Samsung Flow works a lot better with the latest update appeared first on SamMobile.